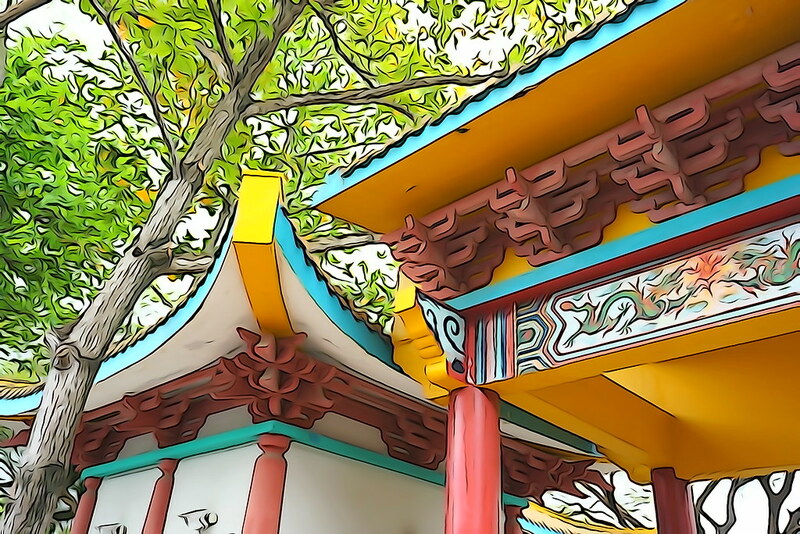 Ideas to help you learn, explore and save money on travel. 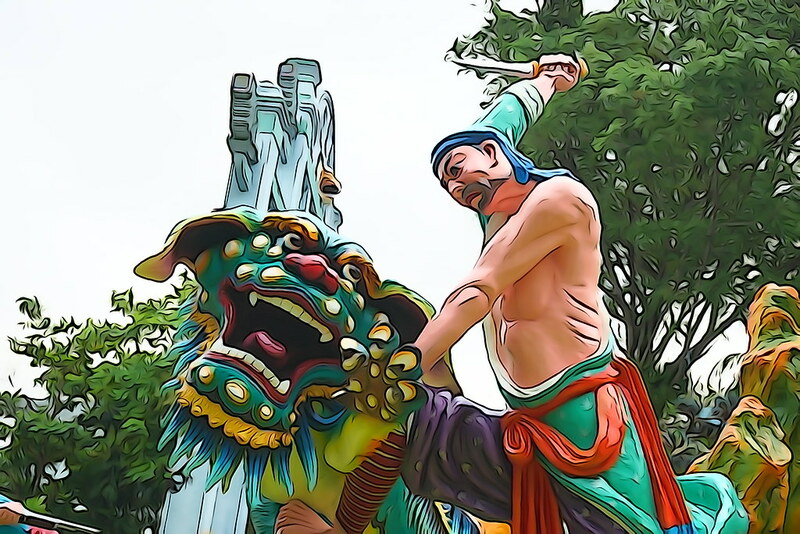 In our recent visit to Singapore we had an extra day after visiting all of the top attractions this awesome city has to offer. 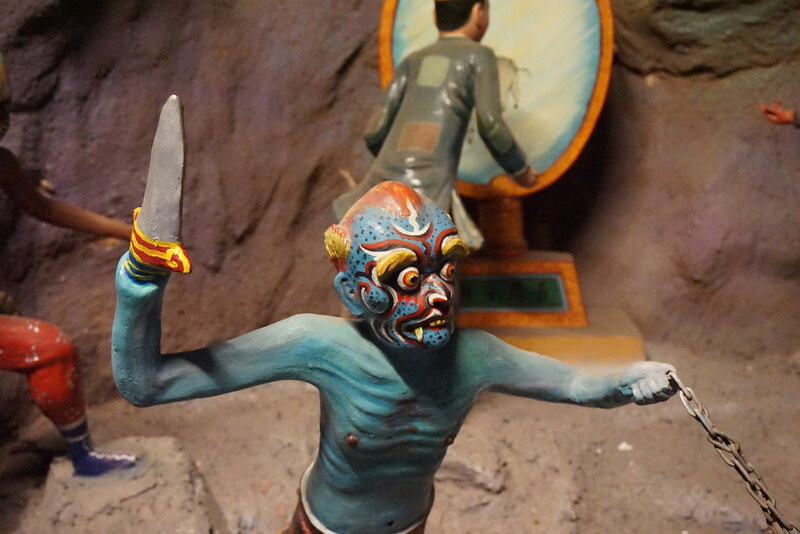 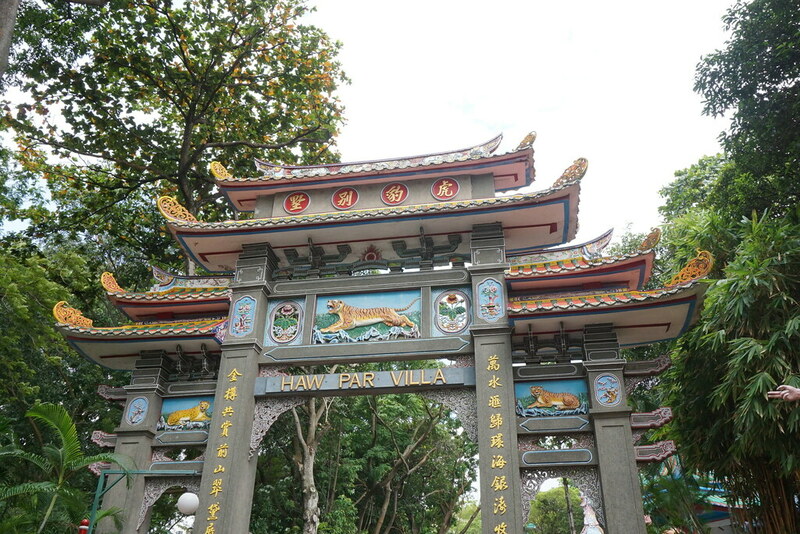 On our last day we had a couple of choices of places to go and decided to visit Haw Par Villa. 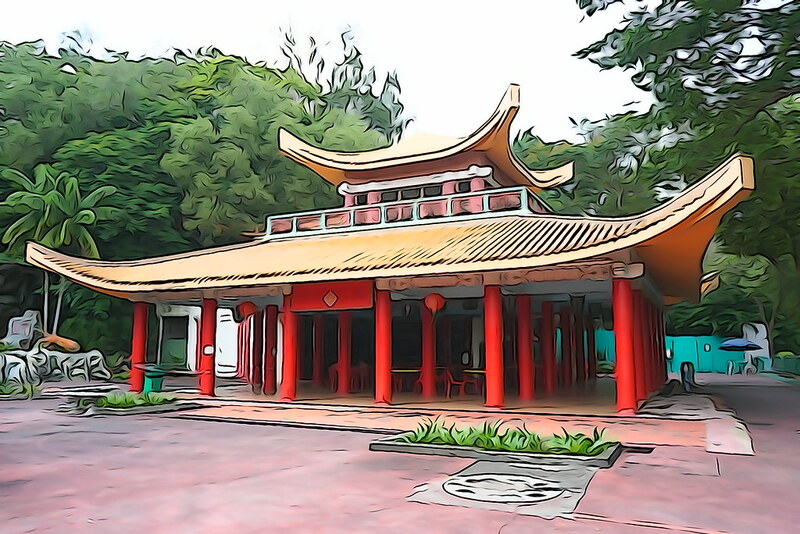 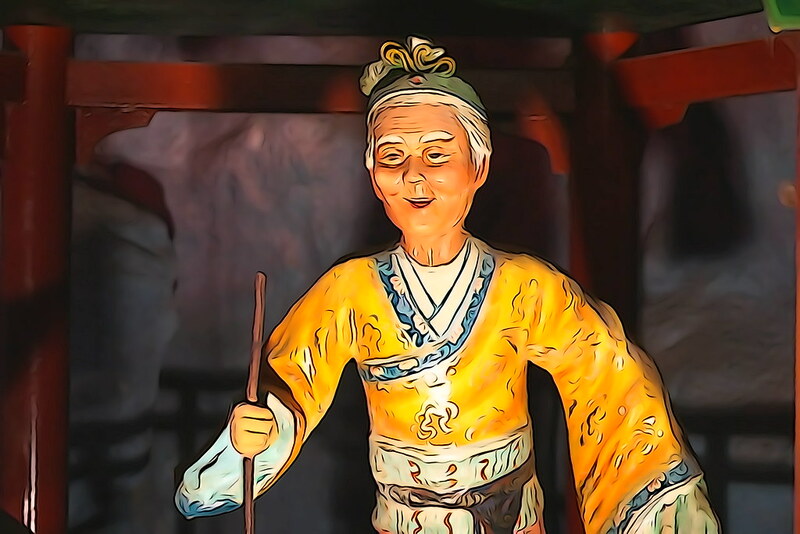 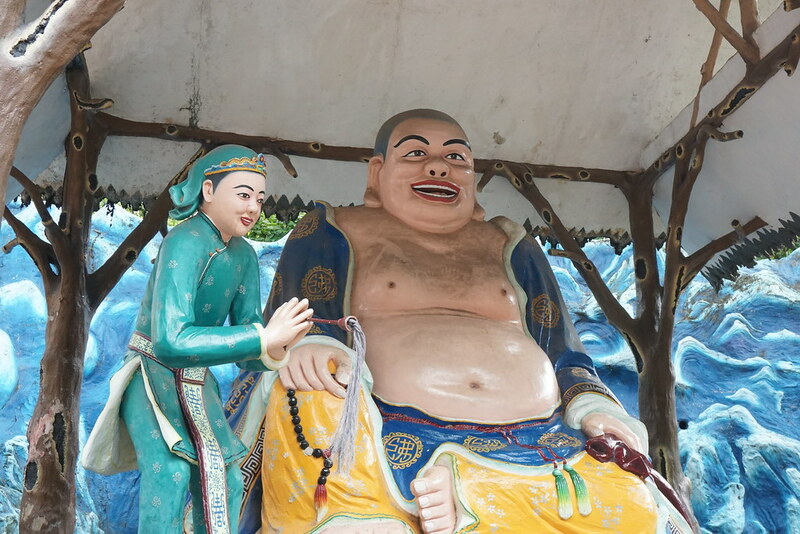 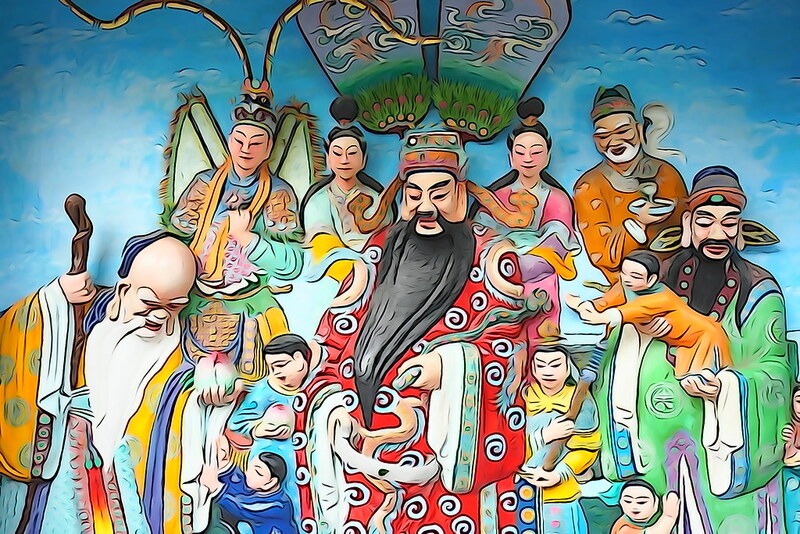 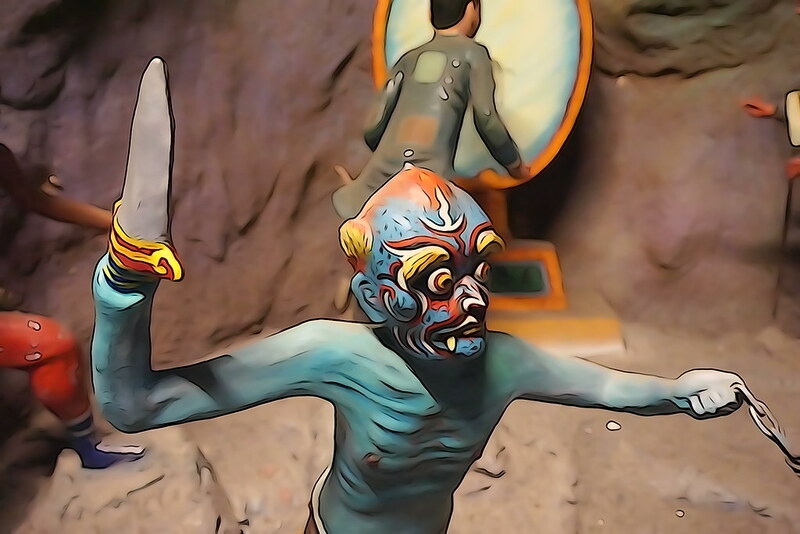 Haw Par Villa was constructed by the owners of the famous Tiger Balm. 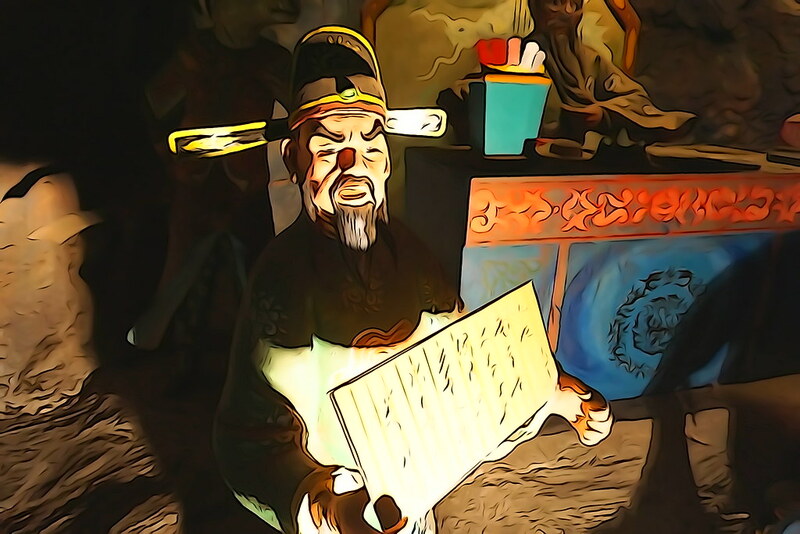 The brothers constructed the villa and surrounded it with hundreeds of sculptures of traditional Chinese stories. 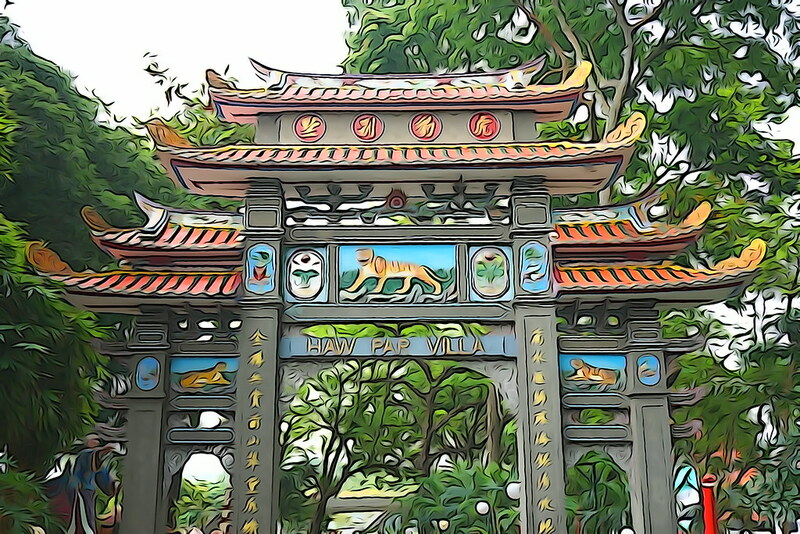 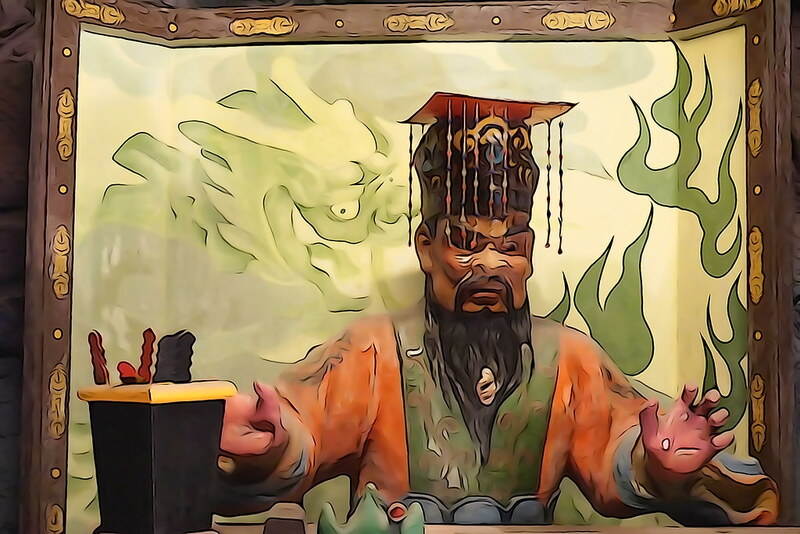 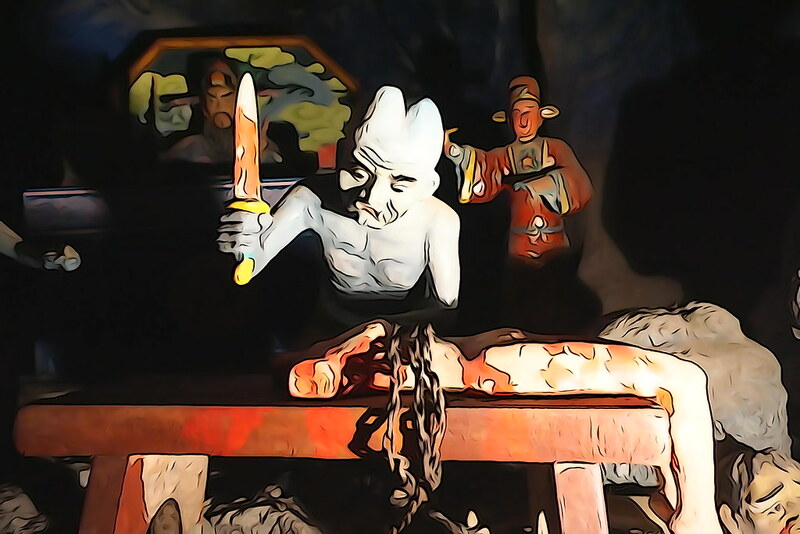 We were glad to visit Haw Par Villa, definitely do not recommend to visit it before you visit all the top attractions of Singapore, but if you have an extra day or two to kill and have seen everything else in Singapore, Haw Par Villa is definitely a very interesting attraction. 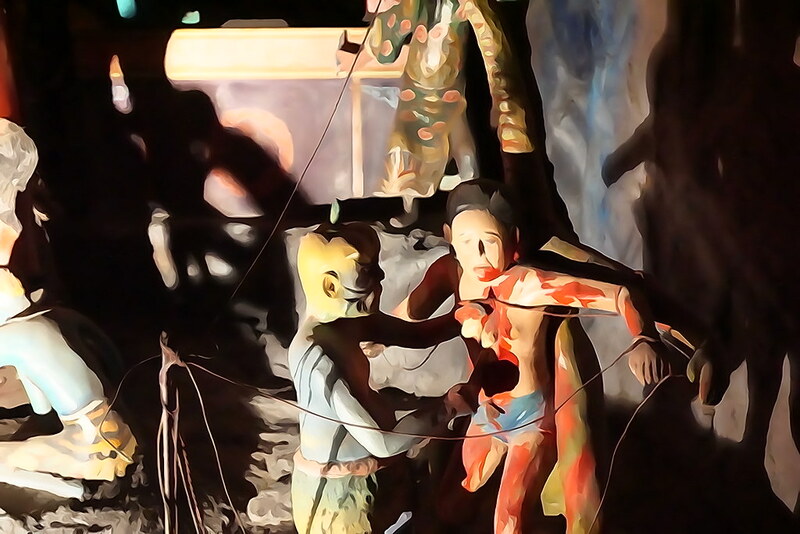 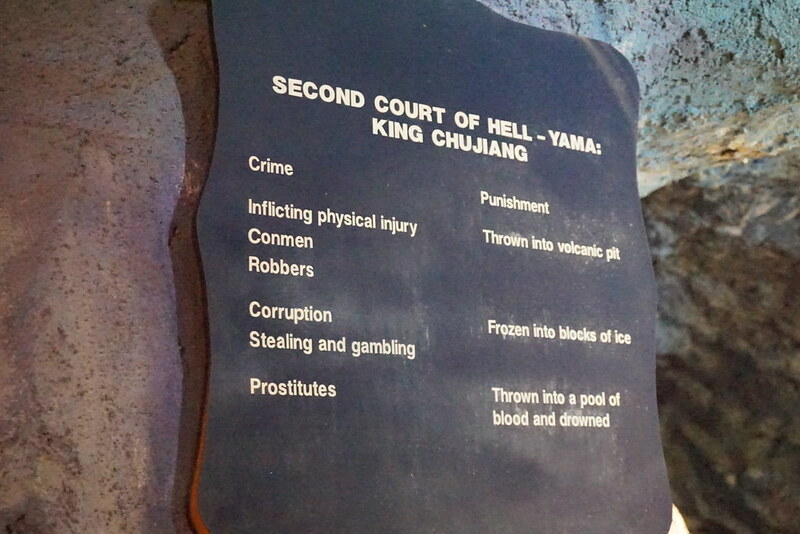 Of all the different sculptures we saw, we particularly enjoyed the section under the “10 Realms of Hell” where inside a dark cave they had many picturesque figures of what happens to people who do different sins. 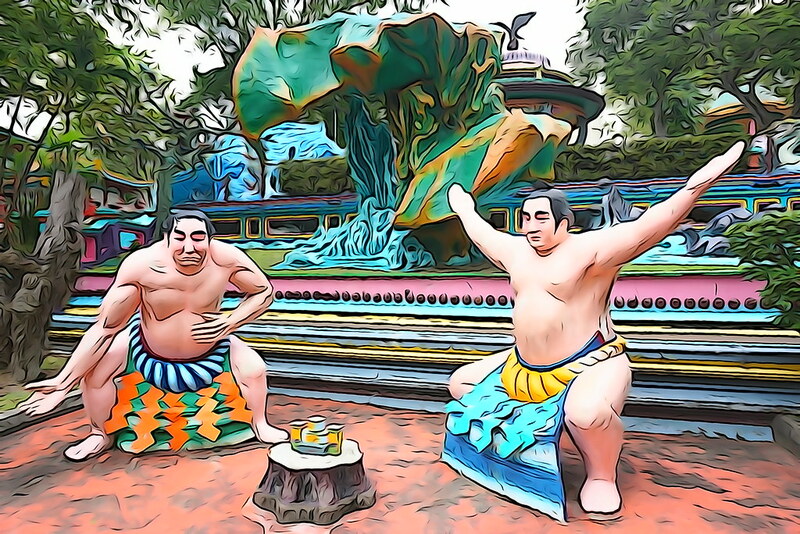 I was glad I found the illustration mode on my camera as we were able to capture some pretty awesome photo-illustrations of the figures in the park. 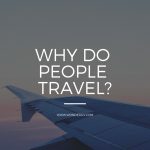 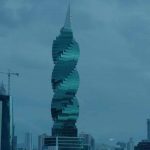 Everyday ideas to help you learn, explore and save money on travel.